A comfortable fleece fortified for long-lasting outdoor performance, the Obermeyer Semishell 1/4-Zip Fleece Mid-Layer works as a mid or light outer layer, for year-round versatility. This top is built from a stretch fleece with superb moisture-wicking and insulation capabilities. Durable woven fabric reinforces high-abrasion areas to ensure that loose threads and holes don't create unwanted drafts. "what is the back length of a medium?" "Thank you for your inquiry. 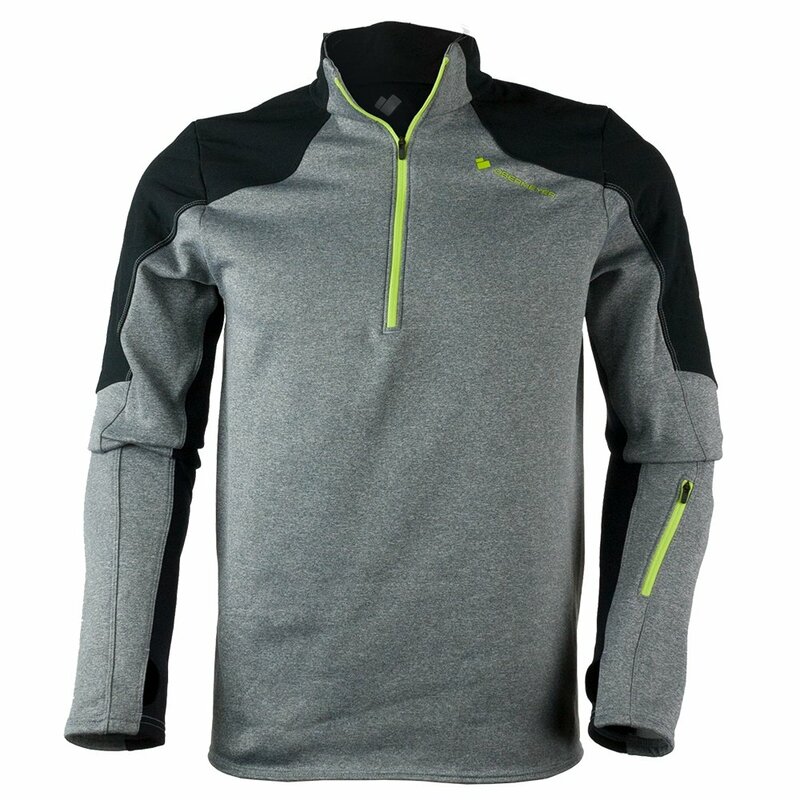 The center back length of the Obermeyer Semishell 1/4-Zip Fleece Mid-Layer is 27 inches. We hope this information helps! "